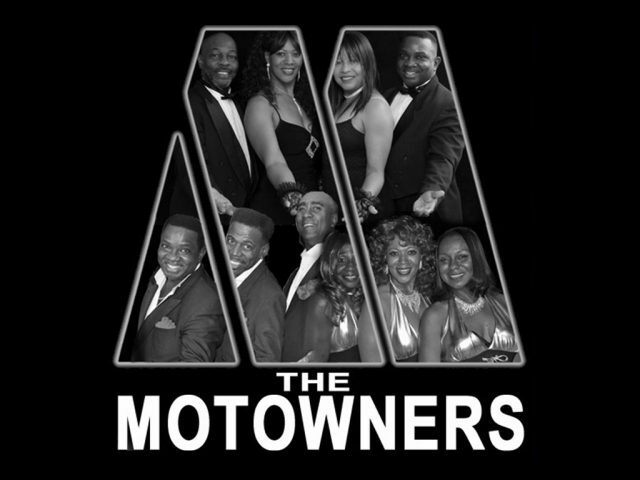 The Motowners were founded in 2005 to bring legendary and loved music to fans everywhere. Their unique and family-friendly show is still a favorite and their classic group sound and approach never loses its universal appeal. 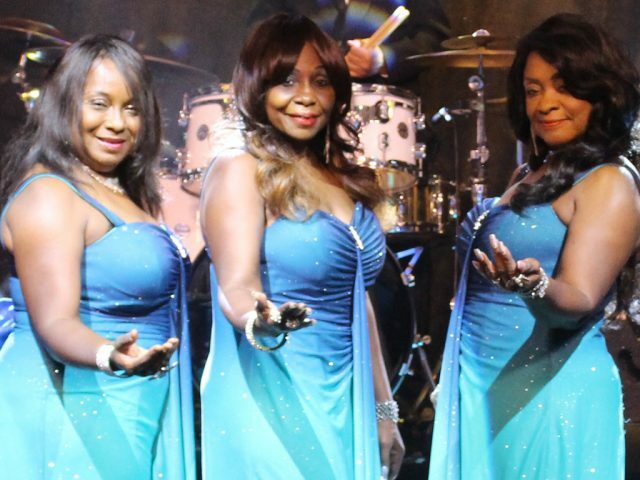 The group has toured extensively to perform classic R&B, Dance, and Soul music for outdoor events, cruise ships, casinos, and adult communities. 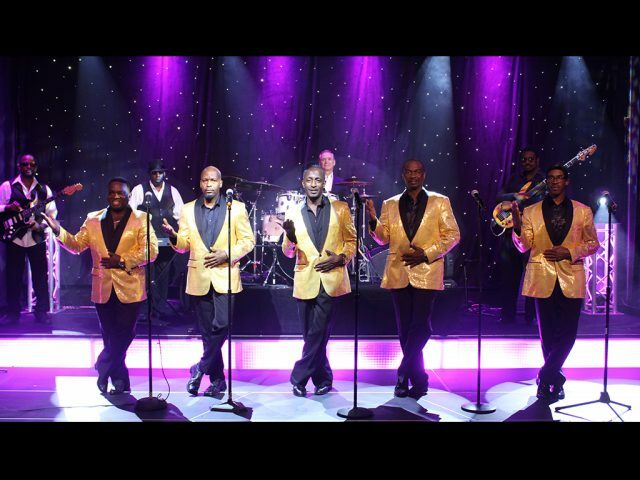 The Motowners Tribute Band & Revue is simply engaging and timeless music that will never go out of style. This talented group of singers and performers can configure a show as a 4, 5, 8, 9 – or even as a full 11-piece act depending upon your venue, your needs and your budget. 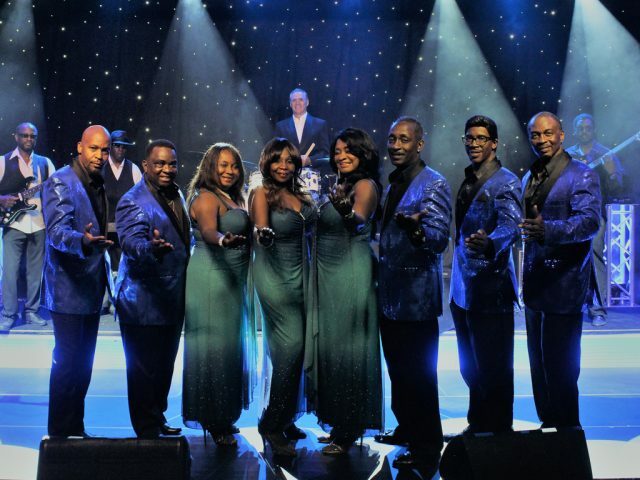 The Motowners show is journey that pays loving tribute to the fantastic history of Motown Music with the look, moves, and amazing vocal harmonies. As the tribute Get Ready, they perform the hits of the wonderful Temptations, or dance and sing as The Four Tops. When the Motownettes take the stage, they bring forth glorious and glamorous tribute to The Supremes and more! Fans that love Diana Ross will love the beautiful Tangela Flowers taking the stage with her memorable voice. The Motowners take audiences on a walk downtown with the classics by Sam Cooke, Wilson Pickett, Smokey Robinson, Marvin Gaye, Stevie Wonder, and other hit makers from the 60’s and 70’s. 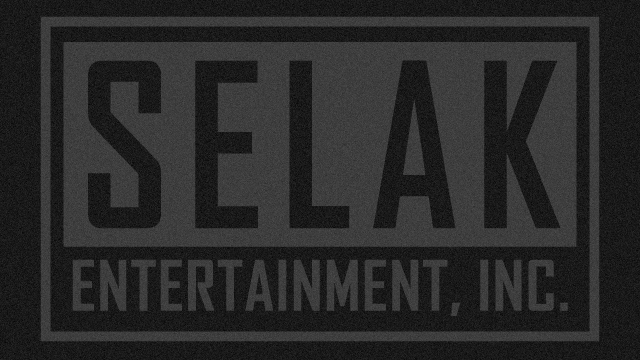 Their sound speaks for itself when they hit the stage and transport fans back in time. The Motownettes represent the ladies of Motown from Martha Reeves and The Vandellas, Diana Ross and The Supremes, Gladys Knight, Aretha Franklin, The Marvelettes, and many more. This group is really a tantalizing live music show complete with costumes, choreography, and of course – the sounds of Motown. 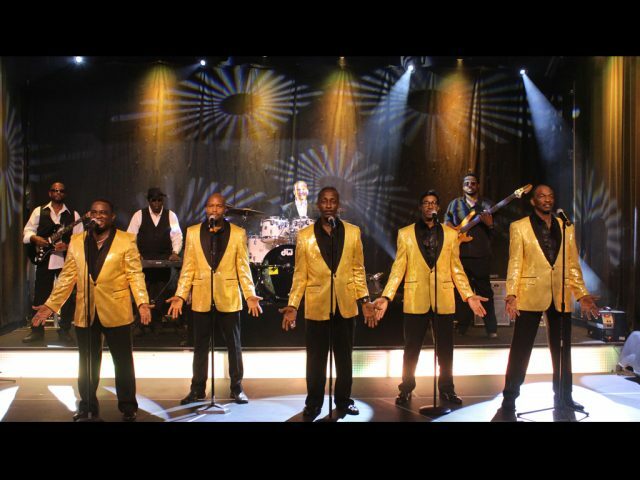 Derrick Hadley and The Motowners Tribute Band are breathtaking as they should be played, while giving tribute to the popular and great artists from the classic Motown years. 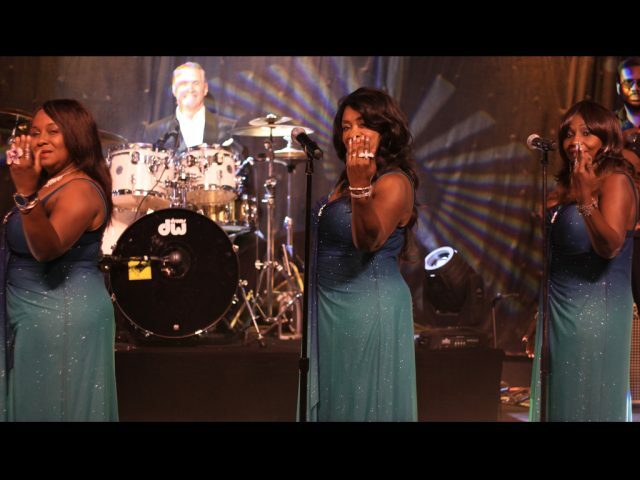 This group features dynamic powerful vocalists and a tight syncopated rhythm section as they perform their captivating renditions from the Motown song book and classic music of the 70’s. The Motown Sound became one of the most significant musical accomplishments in the 20th century and it changed our society, captivated national audiences, and thrilled us all, as the mighty Motown years dominated the airwaves. 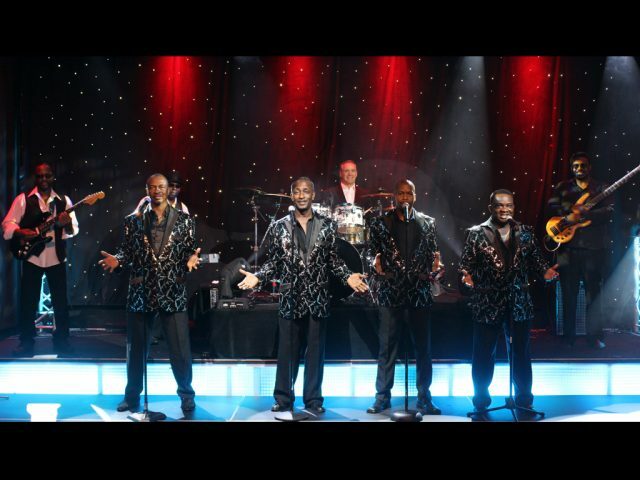 Professional, talented, and dedicated to their music, The Motowners Tribute Band & Revue will pack your venue with great music and get the audience dancing, clapping, and singing along. This stage show is perfect for large concert halls, casino entertainment, festivals, special events, music venues, theaters, outdoor festivals, and major events.